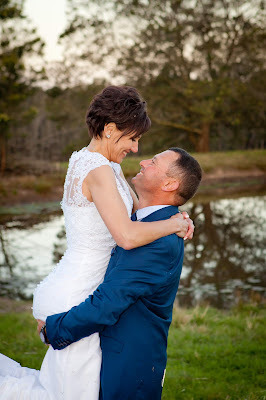 I love Winnie the Pooh quotes, and think I have used this one before, but it is such a true quote for a couple that is really, really in love. 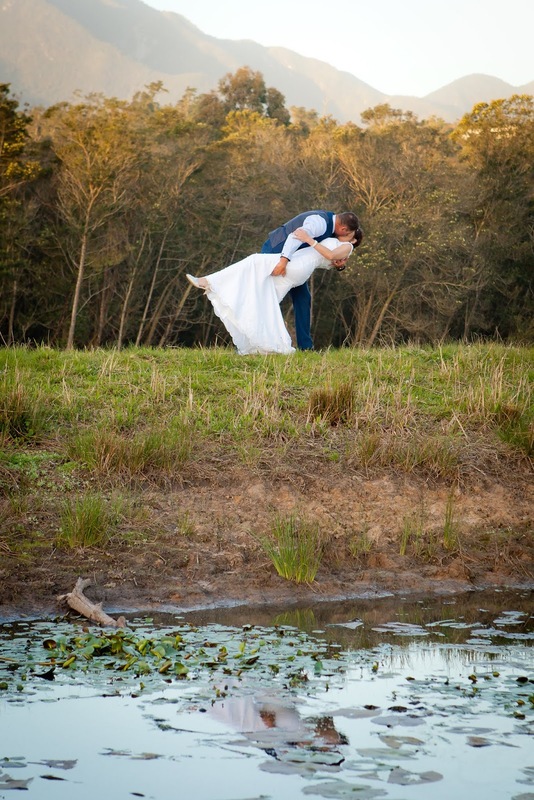 And that is how I experienced Jaco and Felicity. 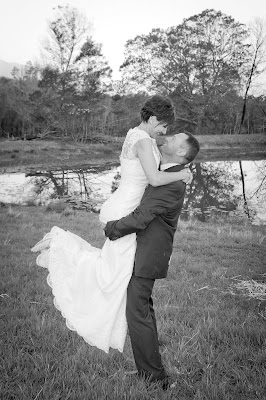 They could not be more in love, and I am so happy that they got a second chance at love and found each other. They adore each other in every way. 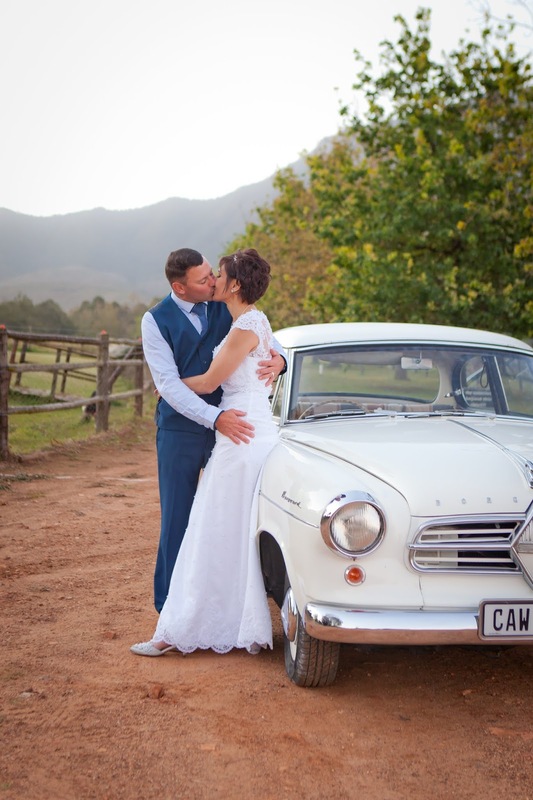 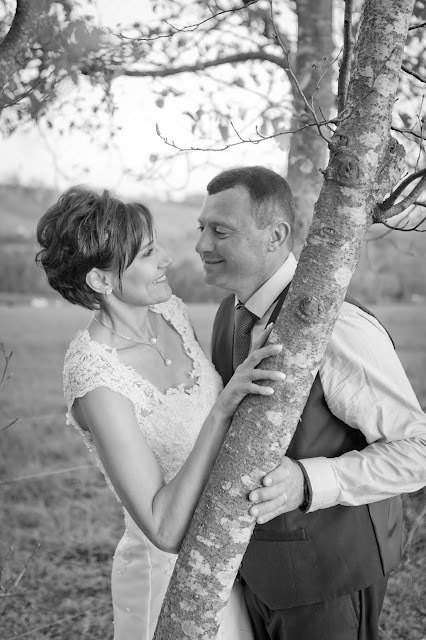 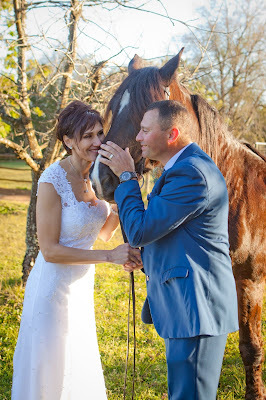 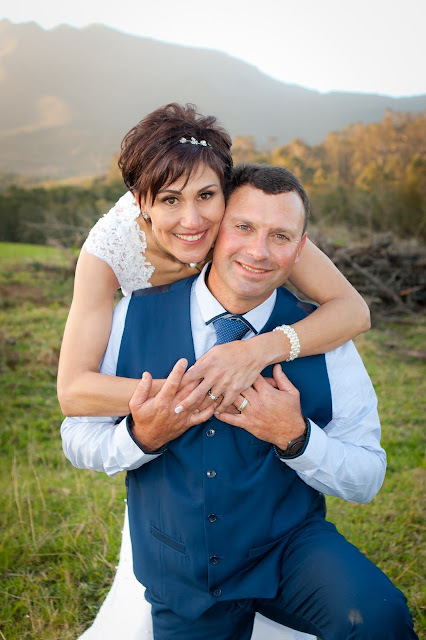 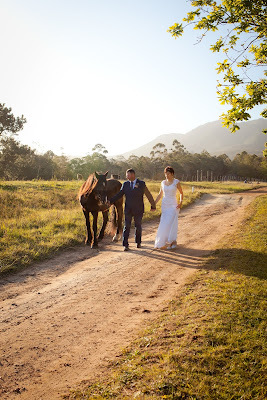 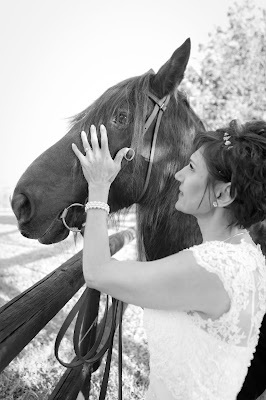 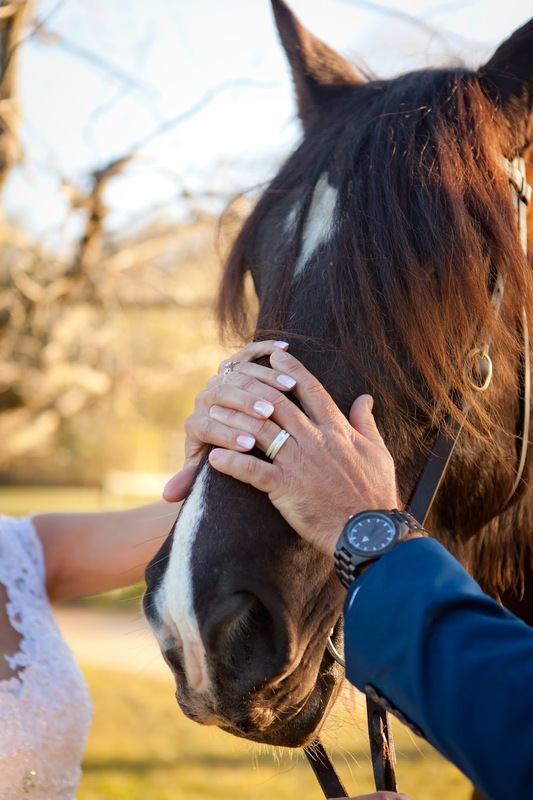 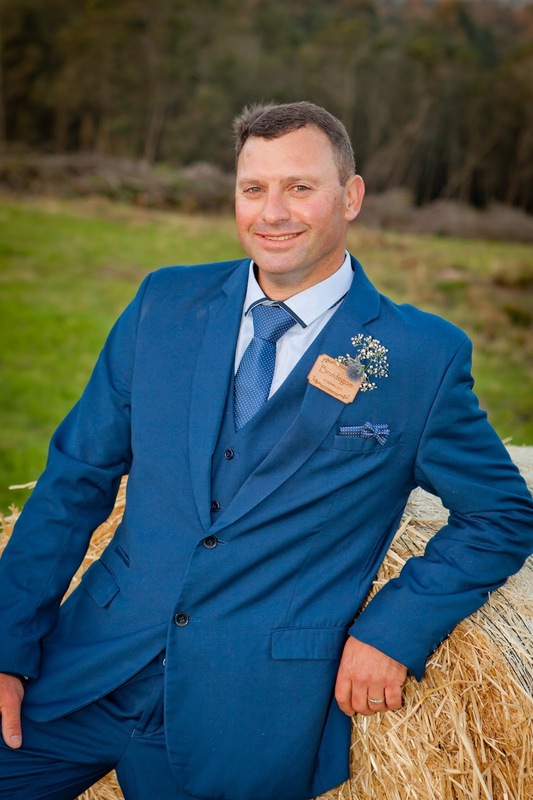 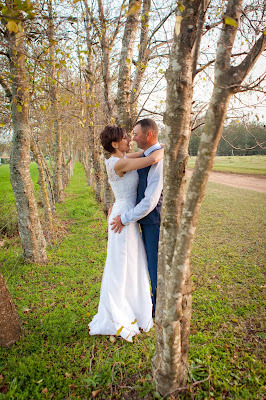 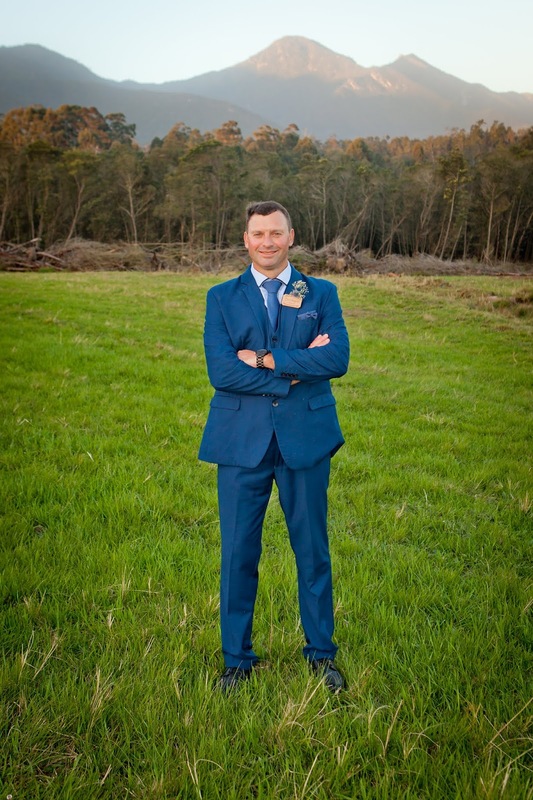 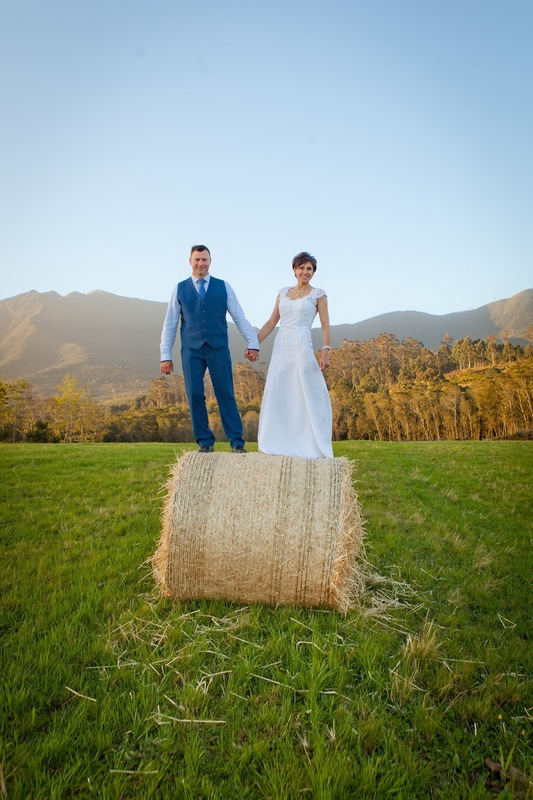 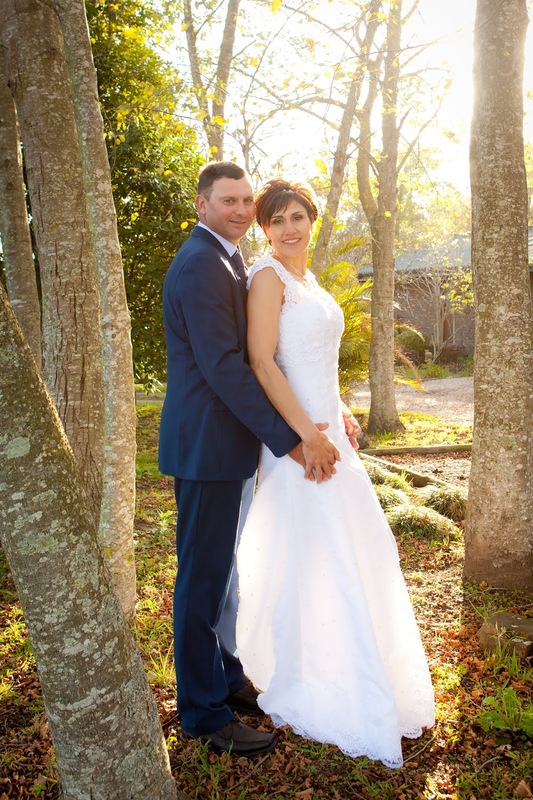 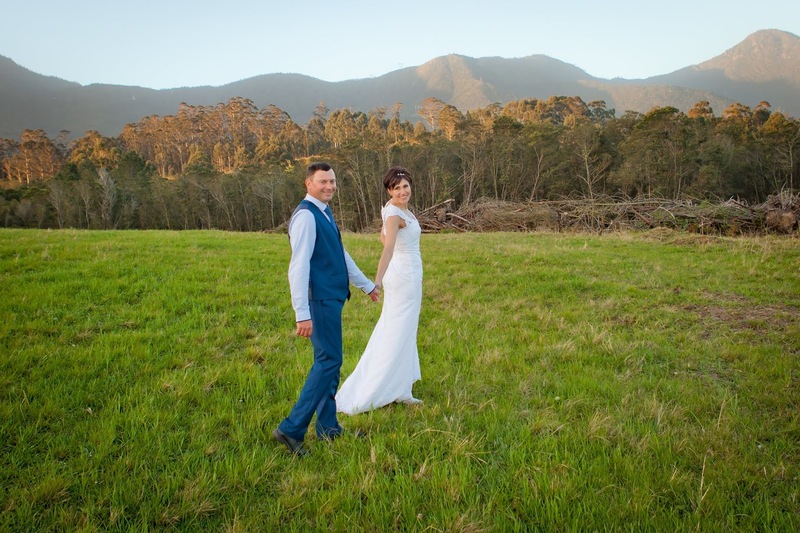 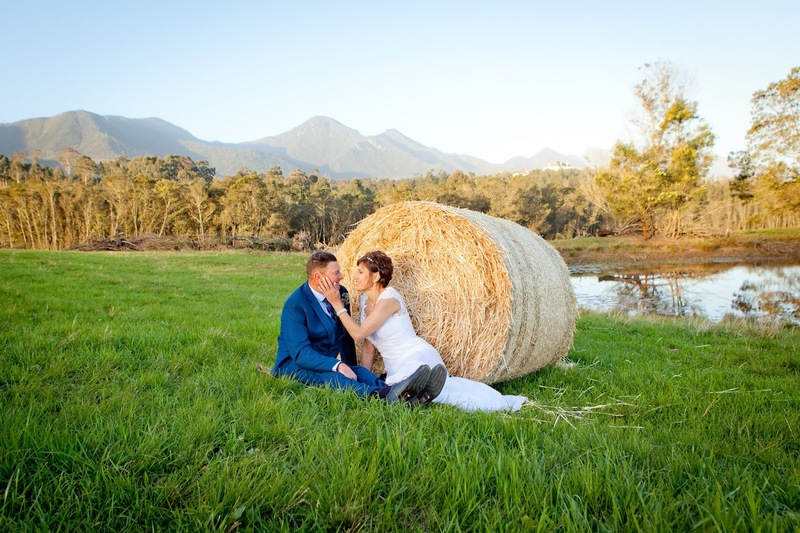 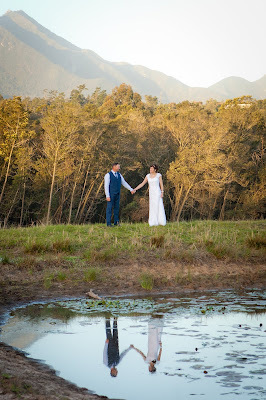 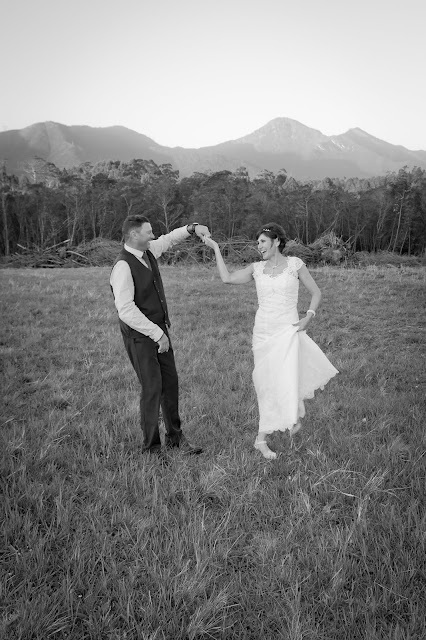 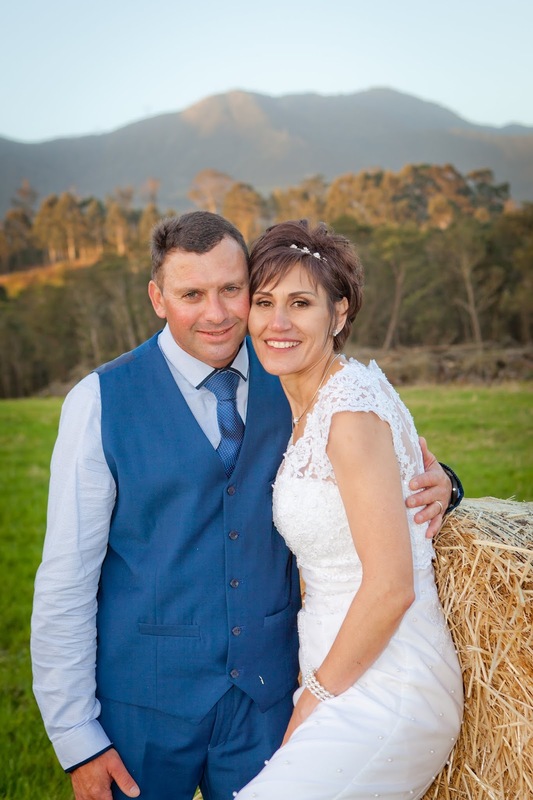 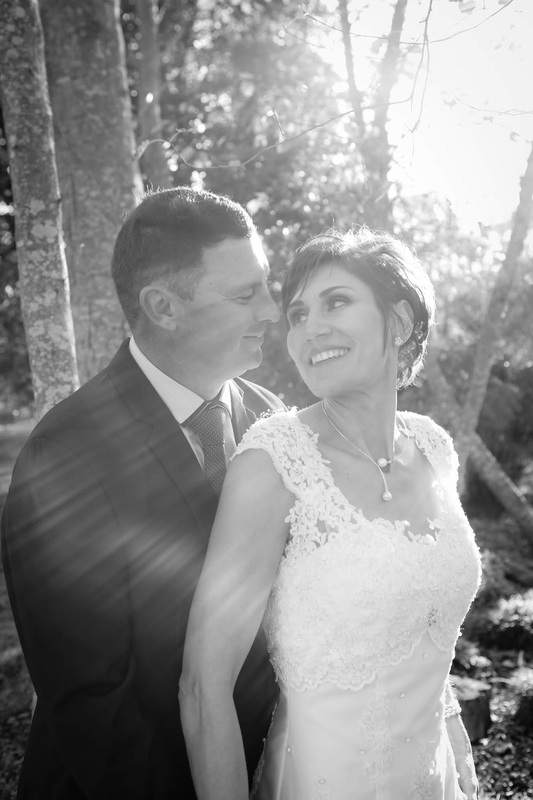 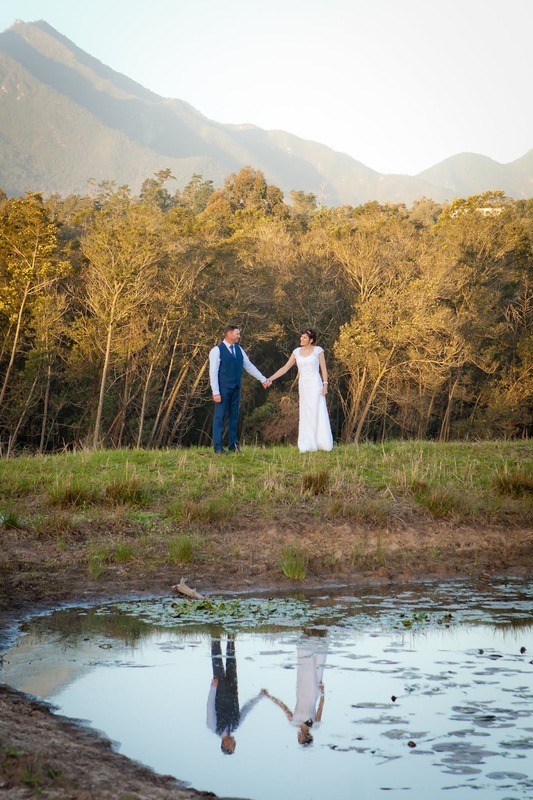 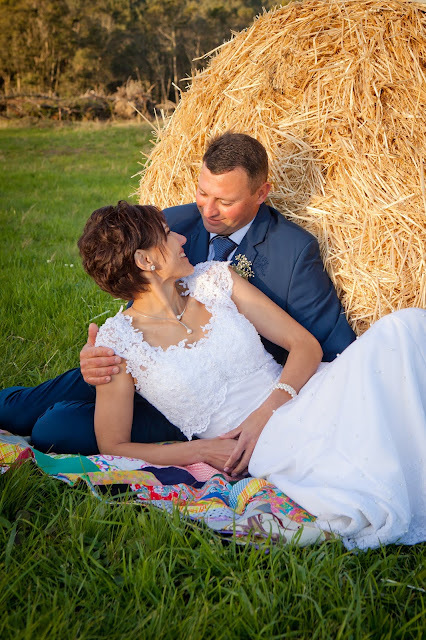 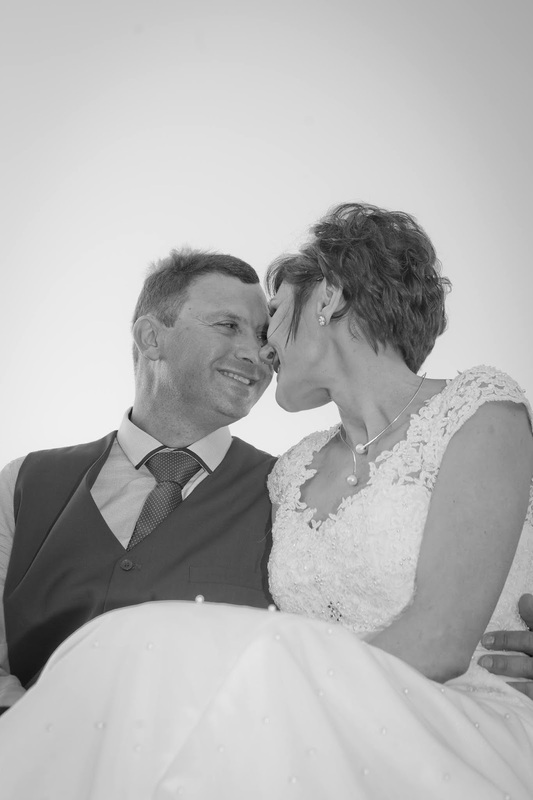 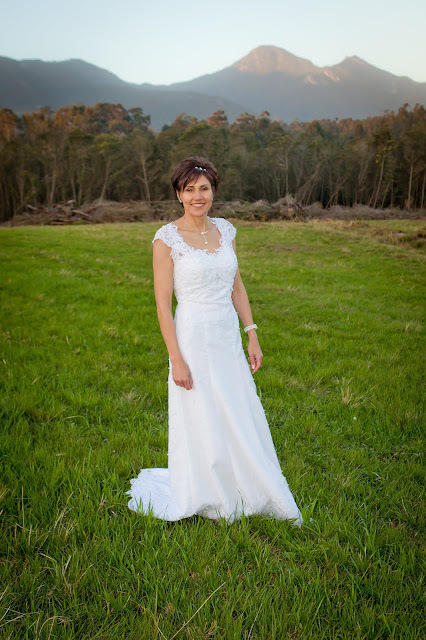 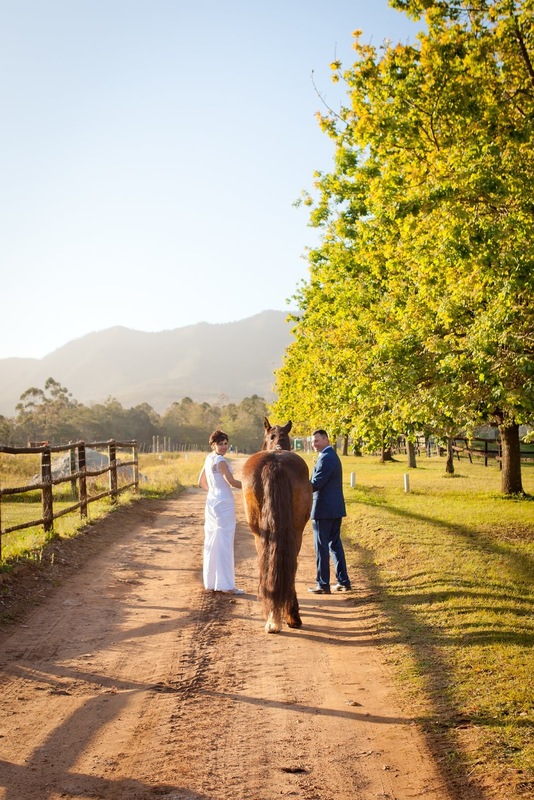 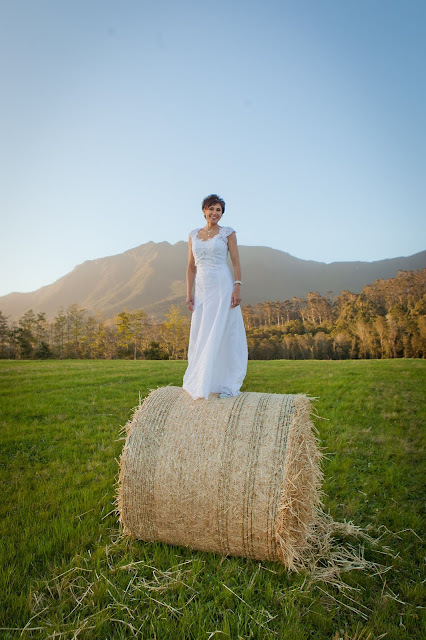 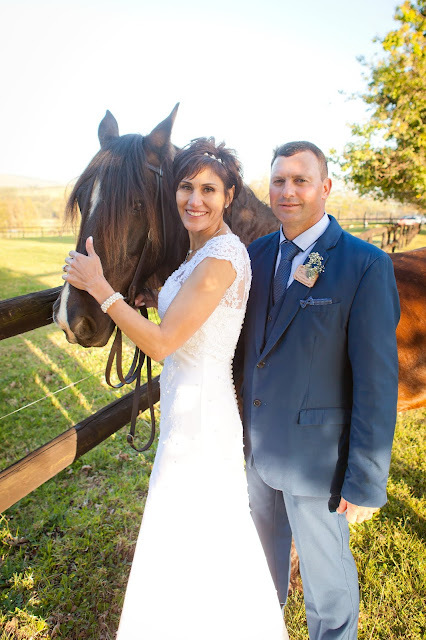 Everything was absolutely beautiful - from Felicity, being a stunning, beaming bride, Jaco being all dressed up and handsome, and every little detail, as well as the wonderful Arendsrus wedding venue (www.arendsrus.co.za), and the weather was just glorious. 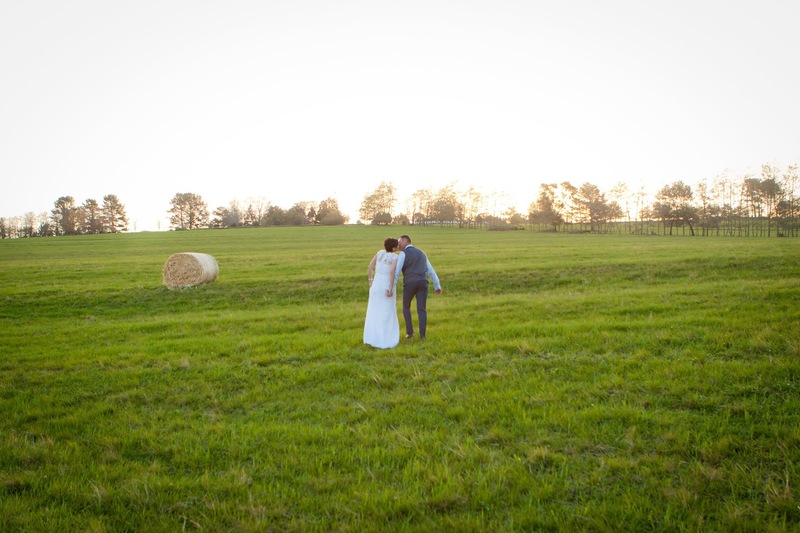 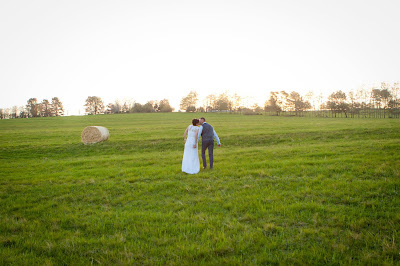 These are just a few of their couple photos on the farm. 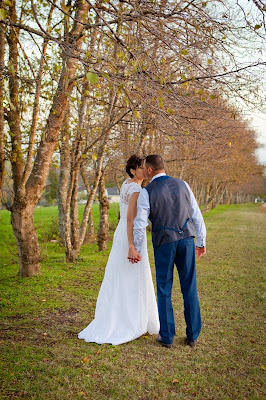 They were so relaxed, I had such a wonderful time with them.